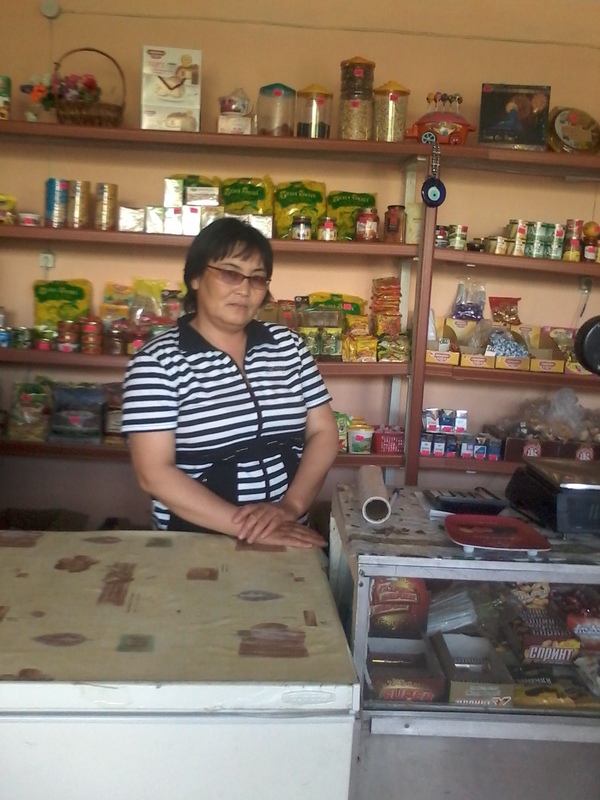 One of the successful and grateful clients of Karaganda Branch, forty-four-year-old Gulsim Kasimova has been working with ACF since August 2011. Gulsim lives in Baitugan village together with her spouse and son Aset. Aset goes to the 6th grade of the Specialized Physical and Mathematical School in Karaganda city. her savings and opened a food store. Gulsim received nearly KZT 2 million (approximately USD 11,000) within 3 years of cooperation with ACF. Today she is a happy owner of Aigerim food shop, named after her eldest daughter. Gulsim’s farmstead has increased to 3 heads of great cattle, 15 sheep with lambs, and 30 hens. However, Gulsim is not going to be satisfied with what has already been achieved. She plans to increase her farmstead and business further. Gulsim plans to extend her assortment of goods by including clothes. Gulsim is sure that together with such a reliable financial partner as ACF, she will manage to bring to life everything she has planned. Microfinance Organization Asian Credit Fund LLC is pleased to present 2018 Social Performance Report.